Tahoe is a breath of fresh pine forest air. 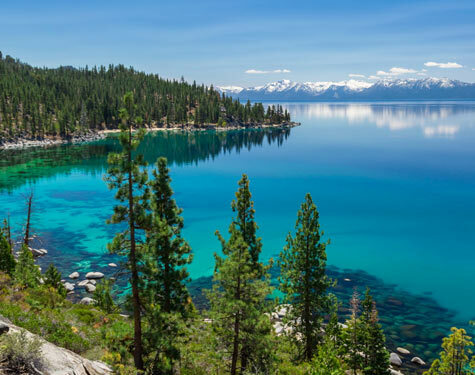 The mountains, trails & lakes provide endless recreation: Ski, Bike, Boat, Hike, Fly, Fish,â€¦Living in a Tahoe home year round or owning a second home in Tahoe gives you access to four season weather with plenty of sunshine and blue sky. When reading REALTOR® Ann Nguyen's many testimonials, one message becomes abundantly clear. She genuinely cares for each and every one of her clients. As a result, her service always exceeds their expectations. 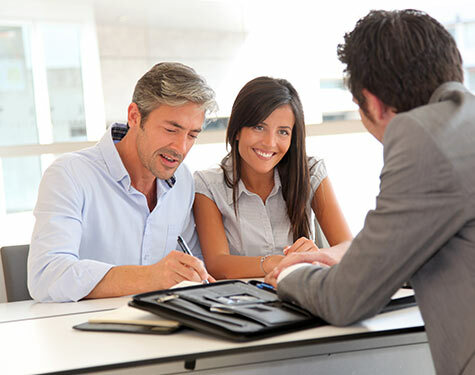 Past clients consider her a good friend, and they not only return to her, but recommend her to their friends and family. Ann is well known for thorough preparation, accurate pricing, and innovative marketing techniques that get her listings in front of the right people quickly. She's also patient, and believes in taking the time to keep both sellers and buyers fully informed at each step in the buying/selling process. While she thoroughly enjoys working with luxury homes, she does have a soft spot for first time buyers. She loves seeing the joy on their faces when she is able to match them with a home they love at a price they can afford. Since Truckee / Lake Tahoe is a recreational area, many of Ann's clients are out of the area in the days prior to closing. As a service to those buyers and sellers, Ann makes herself available to coordinate access to appraisers, inspectors, contractors, and other service providers. She also stays on top of the details to make sure no deadlines are missed. 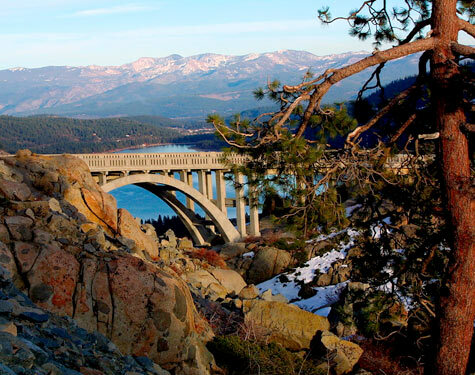 Ann's expertise and ability to assist her Truckee / North Lake Tahoe real estate clients goes beyond that of most agents. In addition to knowing the market and all the legal/financial aspects of buying and selling real estate, she knows construction. Because her husband is a builder and she has collaborated with him throughout the years, she is familiar with all the details, construction methods, and materials that go into a quality home. Also because of her association with the construction industry, Ann is able to recommend trustworthy contractors when her clients embark on renovations or repairs either before or after a sale. One of her joys is assisting clients with the choice of colors, materials, and design elements during those renovations. Ann serves the entire Truckee / North Lake Tahoe area, but is quickly becoming known as the "agent in the know" in the Tahoe Donner subdivision. She also closely follows the market trends and the inventory in Martis Camp and Gray's Crossing. 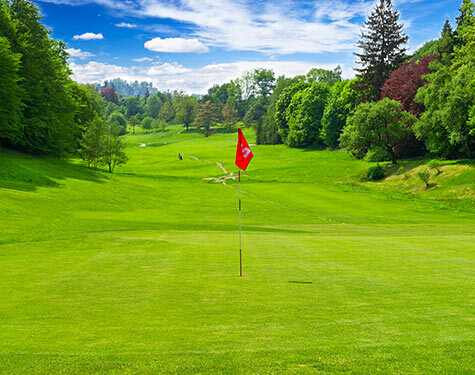 Buyers and sellers in these subdivisions can count on her for accurate information regarding pricing, regulations, and the amenities that each listed home or building parcel has to offer. Ann came to the U.S. as a Vietnamese refugee in 1975 - and she has never forgotten the help she was given or the kindnesses bestowed upon her. As a result, she believes in giving back. She gives both financial and hands-on support to Arts for the School, where she is also a member of the board. This non-profit organization affords children with creative learning opportunities far beyond those which a school could provide. Her own children benefited and now she helps see to it that other children will benefit. Although she's too busy to spend much time on hobbies, Ann does enjoy gardening, hiking, mountain biking, skiing, and ballroom dancing. 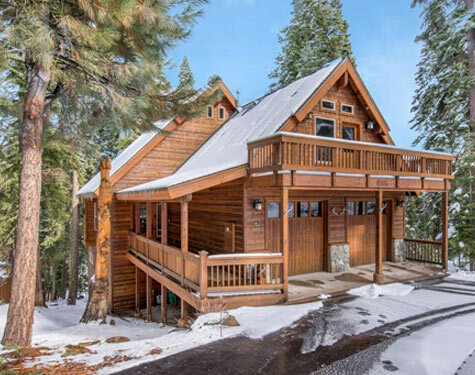 When you're looking for a Truckee / North Lake Tahoe agent who is not only knowledgeable and professional, but will go above and beyond to make your real estate dreams come true, call Ann Nguyen. You'll soon know why her loyal clients say there is no one better.